NOA CEO Mark Brandreth opened our latest Quarterly Meeting in Birmingham with almost all our 28 member Trusts represented. 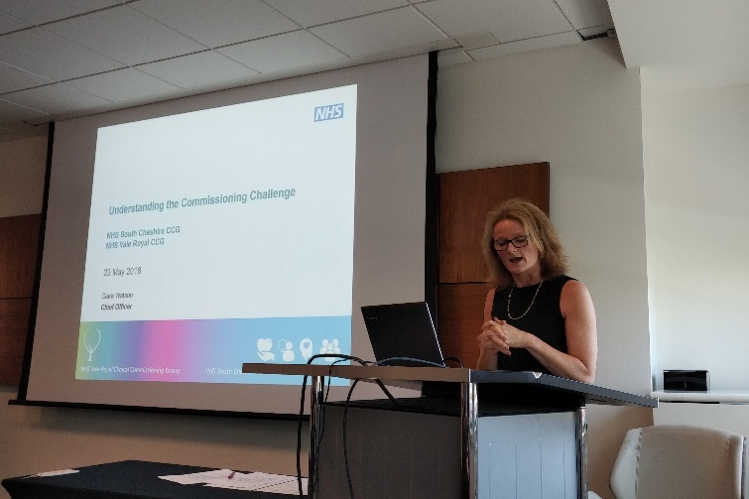 The day kicked off with an insight into the Commissioning Challenge by Clare Watson, Chief Officer of South Cheshire CCG and Vale Royal CCG. Clare ran through some of the national initiatives that form part of the 5 Year Forward View up until 2020. She emphasised that a good relationship between CCG’s and Providers is a key element. 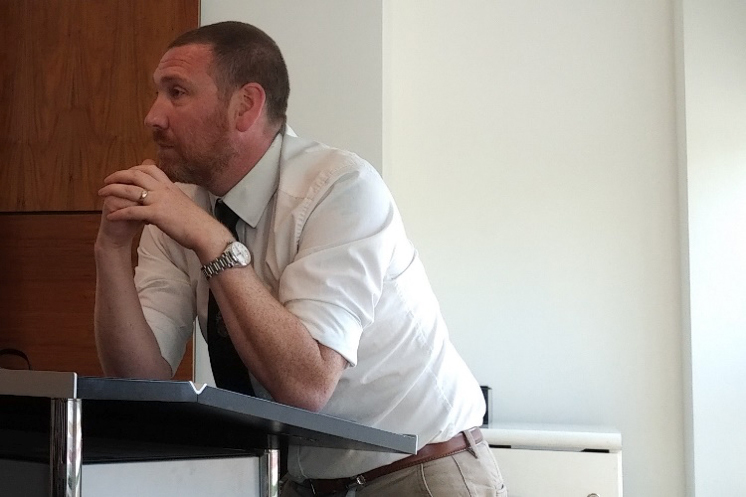 Robert Jones and Agnes Hunt Knee Surgeon, Pete Gallacher, addressed the members to discuss the need for a network of accredited centres capable of ACI Cartilage Repair Surgery following NICE approval for the procedure. Such a network would help to maintain standardisation and quality. 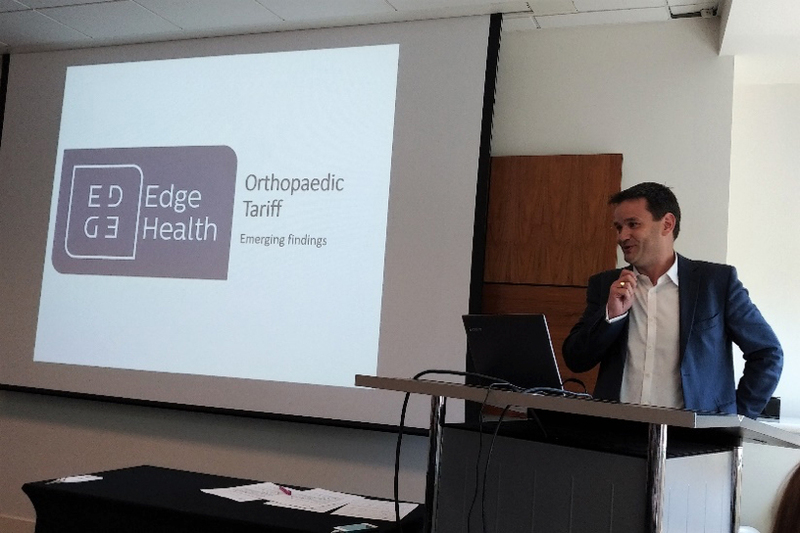 Richard Mundon the Director of Strategy and Planning at Wrightington, Wigan and Leigh shared Greater Manchester’s vision for the future of their Orthopaedic services. The aim is to create a co-ordinated network of services with a Hub and Spoke approach to ensure a cost effective consistent and sustainable service of high quality. He explained how they’d integrated the NOA’s quality standards and some additional bespoke standards to help achieve this. One aspect of Orthopaedics that is always a contentious issue is costing, coding and tariff. Ed Bramley-Harker from Edge Health unveiled some of the findings that through his work with the NOA he’s identified help the NOA lobby for change. It seems issues with tariff may not always sit in individual HRGs, but with procedures or diagnoses that drive costs across a range of activity. 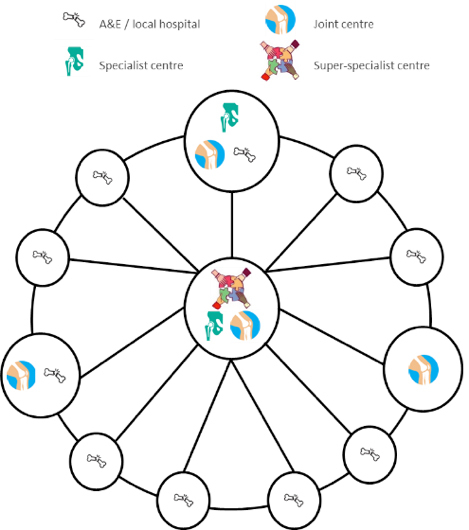 Specialist Trusts have a patient case-mix that is different to a DGH. This increases the chance that specialist Trusts will treat a disproportionate number of patients with “high-cost” procedures or diagnoses. There are a number of specific codes which consistently affect costs within HRGs. The impact of these is >30%. An NOA Tariff Steering Group has been set up to instigate changes. 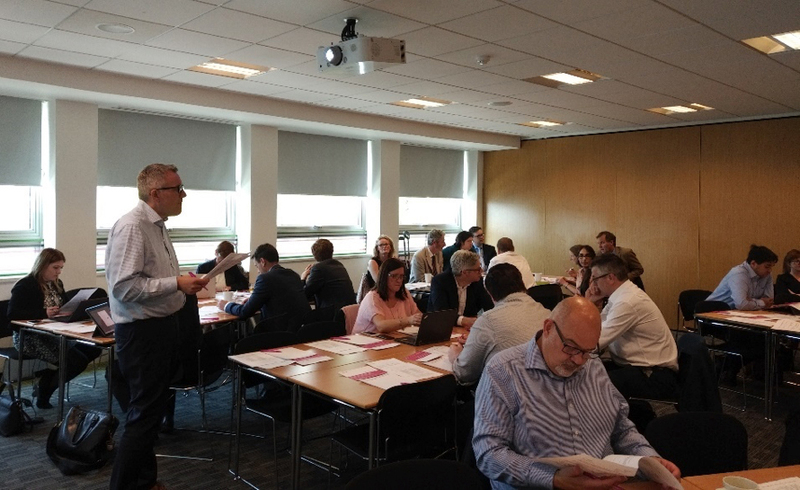 Andy Wheeler and Louise Napier the NOA Coding Leads discussed with members the way forward for Coding in the coming year, understanding what members want to prioritise. Last year with a group of Coders from across the membership Andy and Louise produced the ‘The Short Guide to Clinical Coding for Clinicians’. This is a 5-page booklet designed to provide insight into coding ‘best practise’. Suggestions have been made for a pocket guide or mobile App. The NOA Quality Standards are now almost complete and we are loading them onto our benchmarking portal. Steph Wilson the NOA Senior Data Analyst expressed the need to collectively share and make improvements through the intelligence of the Alliance. Following on from an introduction to Patient Reported Outcomes Measures presented by Steph Wilson on behalf of Steve White (Medical Director at RJAH) that outlined the need for members to improve their PROMs collections to help Best Practice Tariff, Professor Richard Field explained to the members the EOC Outcomes Patient Database. On behalf of the South West London Elective Orthopaedic Centre (SWLEOC) Dr Field has developed a successful online system for collecting and recording PROMs. Patients can complete questionnaires via paper copies or log online. The system can recognise low scores and these patients are contacted to determine their reasoning. This has been found to reduce complaints and litigation cases. Outlying surgeons can also be identified easily highlighting problematic areas to be resolved. SWLEOC has the highest data capture for PROMs.